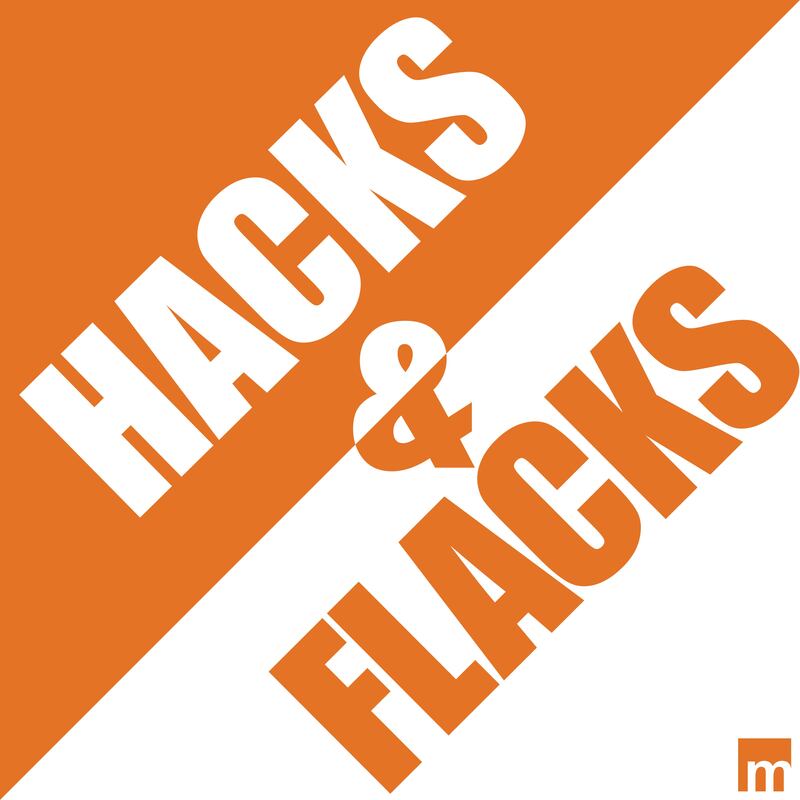 In this Hacks & Flacks episode, we explore how data can tell a great story. Data can tell a great story, and research campaigns are how you find that data. In this Hacks & Flacks episode, the hosts talk to March Research Manager Jeremy Guterl, Steph Jackman and Samantha Bell about their recent work developing, distributing and promoting a successful PR research campaign. Jeremy defines the difference between media-genic and strategic research, and walks us through every step of the research process. Steph provides a blueprint for conducting media outreach for a campaign, and Sam explains why clear, impactful data points help you capture the interest of readers and the media. You can follow Hacks & Flacks on Twitter @hacksflacks. 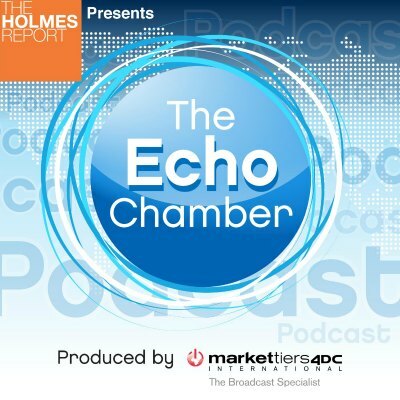 March Communications — the producer of Hacks & Flacks — is the sponsor for the Holmes Report's podcast the Echo Chamber.